Your patented solution for current fertilizer industry awareness monitoring that enables you to track, filter, and deliver the most relevant information critical to your organization. 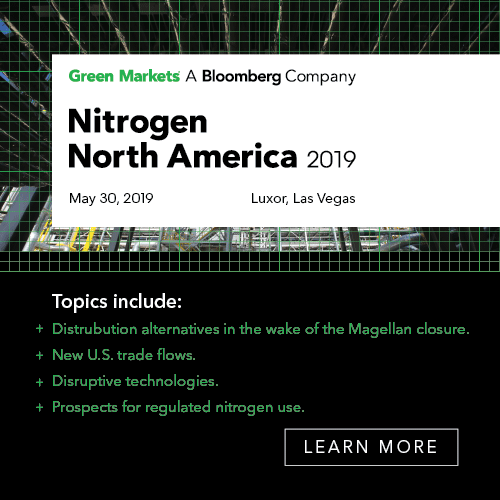 Scanning a practically endless range of news and information outlets, and leveraging the power of data experts to customize the criteria of interest to your organization, Green Markets – Convergence cuts through the noise to deliver specialized fertilizer industry news and commentary. Our Clients are amazed by the affordability, scale, and power of this proprietary service. What’s the use of valuable, highly specific fertilizer intelligence without easy and intuitive access? Green Markets – Convergence dashboards give you an instant view of the news that meets your specific criteria, and provide deeper search capability and trending analysis with just one click. A mobile version is also available for on-the-go access. Critical information can be distributed to users across your organization with an unlimited number of customized reports. A variety of reporting options are available, including email, RSS feeds, and embedded dashboards. Email and dashboards can be customized with your company’s brand – after all, it’s your specific knowledge-gathering data, it SHOULD have your name!